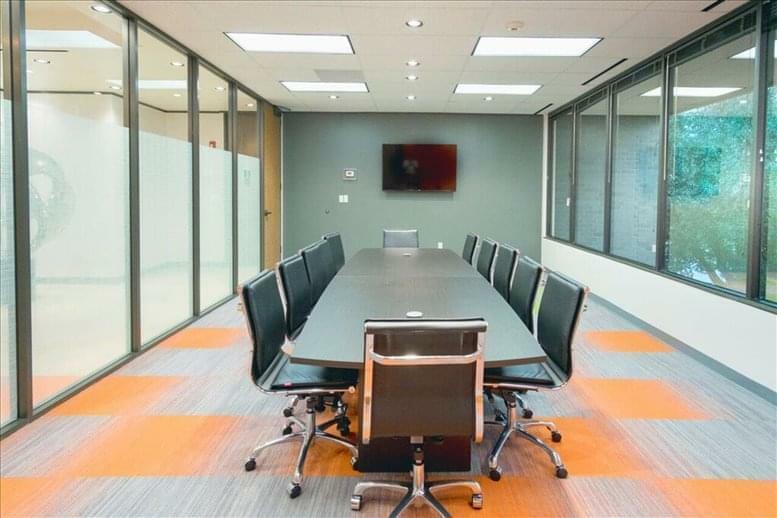 Located just minutes from several major freeways, Restaurants, Hotels, and the METRO bus line route. 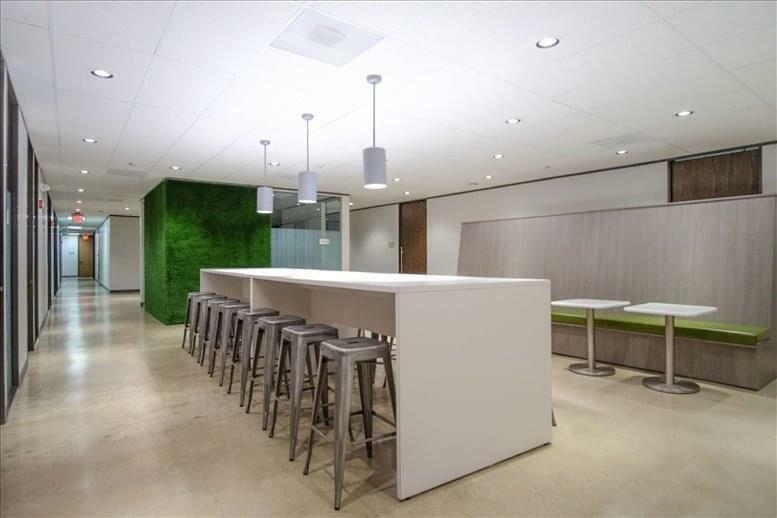 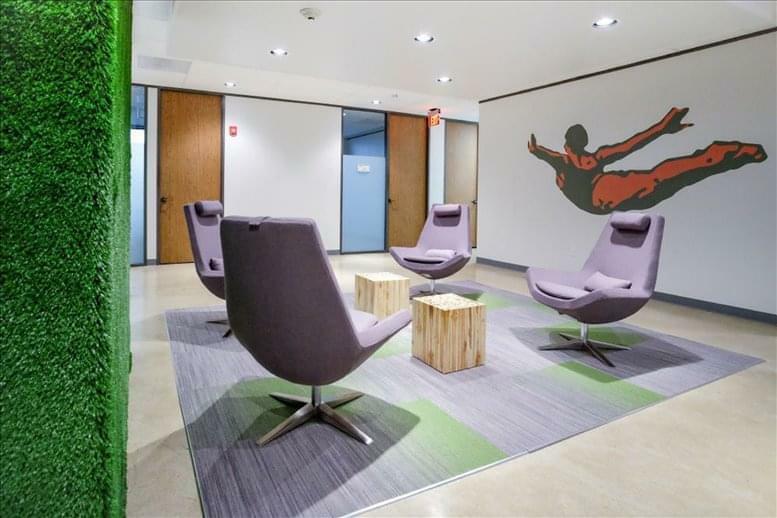 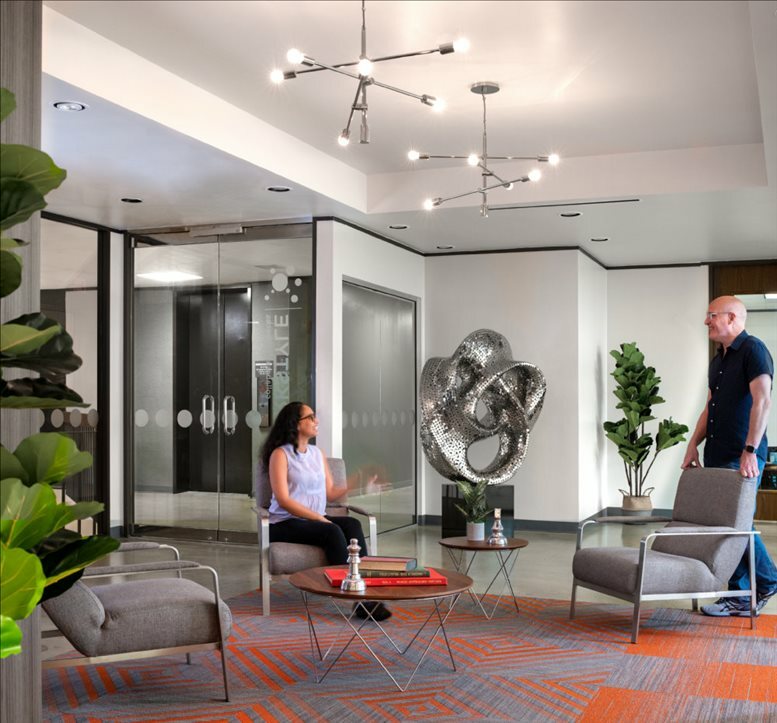 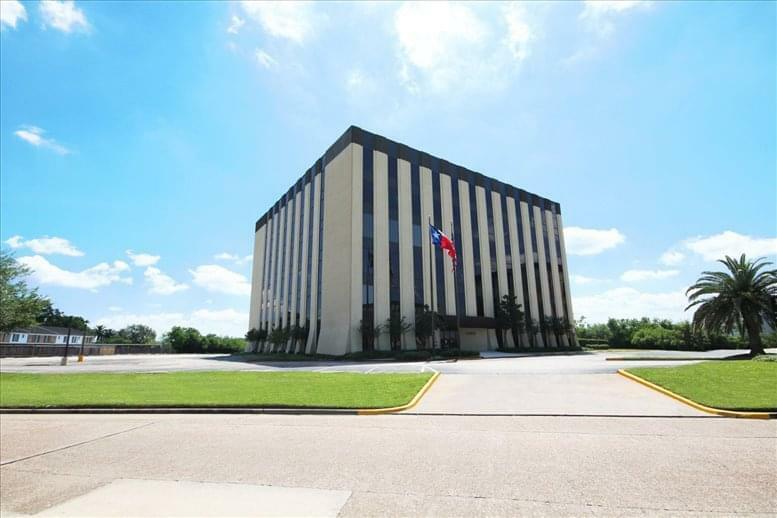 The space is conveniently located near Westpark Tollway next to a number of auto places. Just on the other side, you will see the dining and hotels, as well as Sharpstown Country Club. 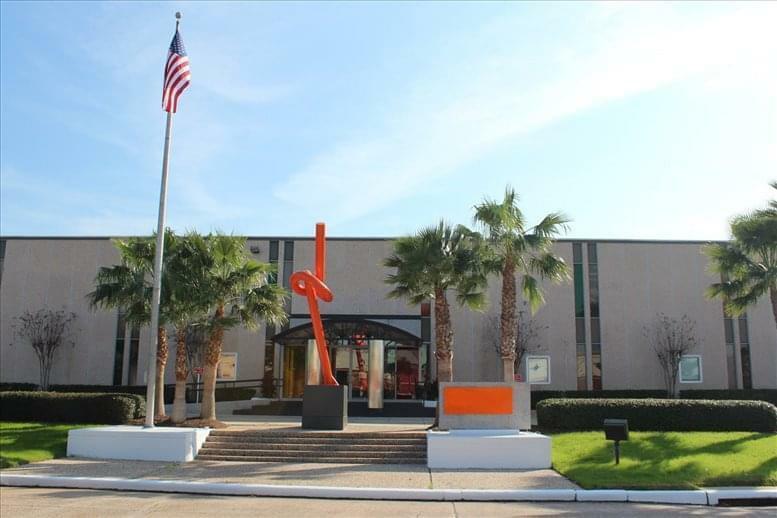 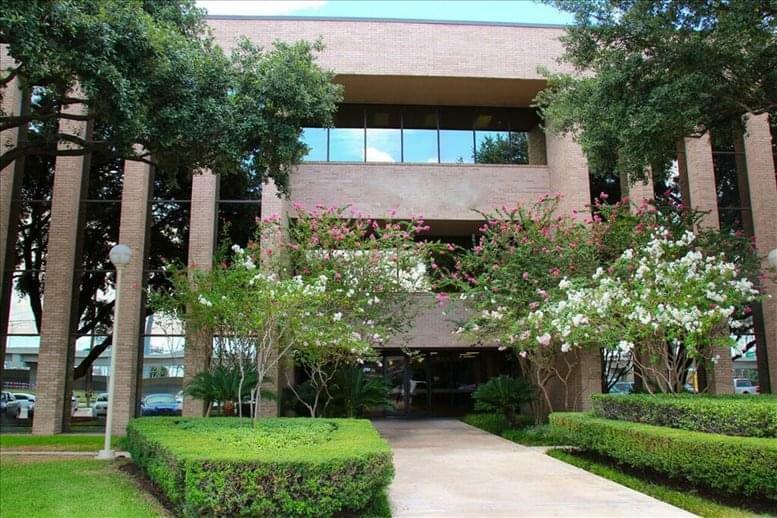 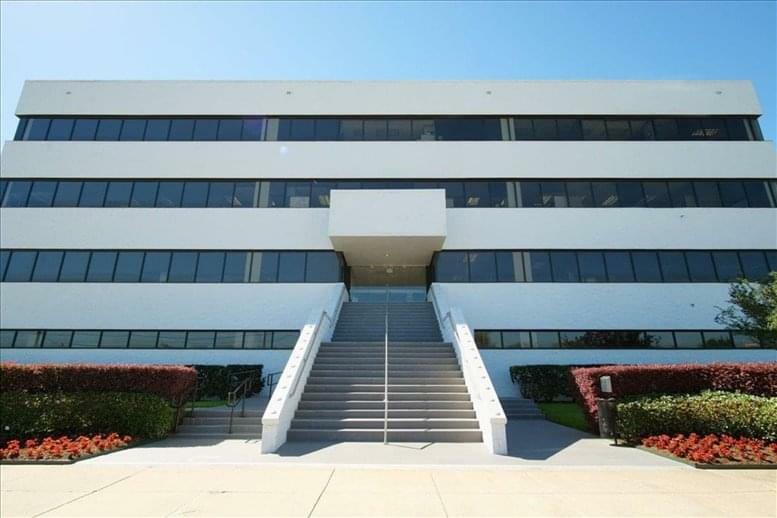 This office space on 9900 Westpark Drive, Woodlake / Briar Meadow, Houston is available immediately. Details and prices are available by calling 1-877-693-6433 or by submitting the inquiry form.